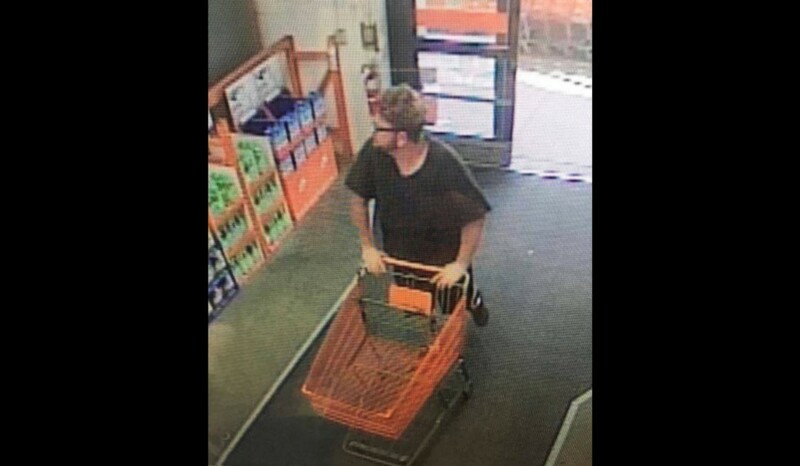 On Aug. 19, police say the subject pictured allegedly stole two hammer drills valued at $698 from the Home Depot on Nixon Drive. At 5:40 p.m. on Aug. 19, police say the subject pictured here allegedly stole two hammer drills valued at $698 from the Home Depot on Nixon Drive. According to police, he dropped the merchandise while being chased on foot by loss prevention employees. Police say he was last seen running towards the Moorestown Mall. If anyone can identify this suspect or has any information concerning this crime, they are asked to contact the Mt. Laurel Police at (856) 234–8300 or message the department through Facebook.